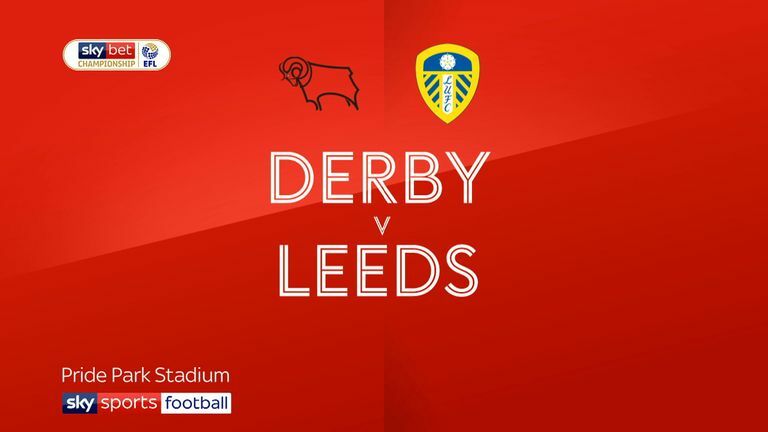 Leeds sent an ominous message to their Sky Bet Championship rivals as Kemar Roofe scored twice in a thumping 4-1 win at Derby. Frank Lampard's first game at Pride Park was a chastening experience as Mateusz Klich gave the visitors an early lead (5). Tom Lawrence's wicked free-kick temporarily restored parity for the Rams (12), but Roofe headed Leeds back in front from Ezgjan Alioski's cross (21). Roofe, who impressed throughout, fired in his second on the hour mark, before Alioski headed in Leeds' fourth (64) as Marcelo Bielsa maintained his 100 per cent winning record in devastating fashion. Inside five minutes, Klich put Bielsa's side in charge with his second goal of the season, bending his shot inside the post from the edge of the area from Pablo Hernandez's pass. But Derby responded well and seven minutes later, they were level as Lawrence embarrassed Bailey Peacock with a dipping free-kick that flashed past him from 25 yards out. The Leeds stopper's blushes were short-lived, however, as Roofe rose in between Max Lowe and Fikayo Tomori to meet Alioski's cross from the left and send a pinpoint header beyond the dive of Scott Carson. Frank Lampard made two changes to the Derby side that beat Reading as Martyn Waghorn and Fikayo Tomori made their debuts in place of David Nugent and Curtis Davies. Marcelo Bielsa named an unchanged Leeds side following the opening-day win over Stoke City. 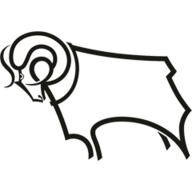 Derby came close to levelling two minutes into the second period, but Mason Mount dragged his shot wide from Harry Wilson's through-ball, before Craig Bryson nearly diverted his close-range effort from Lawrence's cross into the net. But Leeds then asserted themselves in clinical fashion. Carson brilliantly kept out Roofe from six yards out, but he was powerless moments later as the striker received Klich's pass and rifled the ball high into the net. Four minutes later, the visitors were out of sight as Hernandez found space down the right and his cross was headed in by Alioski from point-blank range as Bielsa's side made a statement in the Midlands. Frank Lampard: "We were well and truly beaten by a very good team. There were no surprises for us. We expected energy, and movement on and off the ball but we didn't match them. "We turned away from trying to play football very early in the game. We were beaten all ends up and it's good lessons for us all." Marcelo Bielsa: "Our team was very focused and combative. Kemar scored two goals, and that's always enough. We had six weeks in pre-season and that's enough time to create a rhythm. "The Championship is very long and it's not right to make conclusions now." The former Oxford United forward was a thorn in Derby's side and he showed he means business this season with two well-taken goals either side of half-time. The 25-year-old is keeping out the likes of Patrick Bamford at present, and Bielsa can't ignore him after another display full of industry and class. Roofe told Sky Sports: "We had to replicate what we did in the first game (against Stoke). It was a nice second goal, but I like both of them! We didn't finish last season very well, but we can't get carried away, it's only two games." 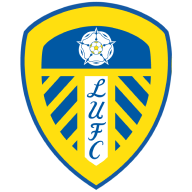 Leeds host Bolton in the Carabao Cup first round on Tuesday before they return to action in the Sky Bet Championship at home to Rotherham next Saturday. Derby travel to Oldham in the Carabao Cup on Tuesday before visiting The Den to face Millwall next Saturday.